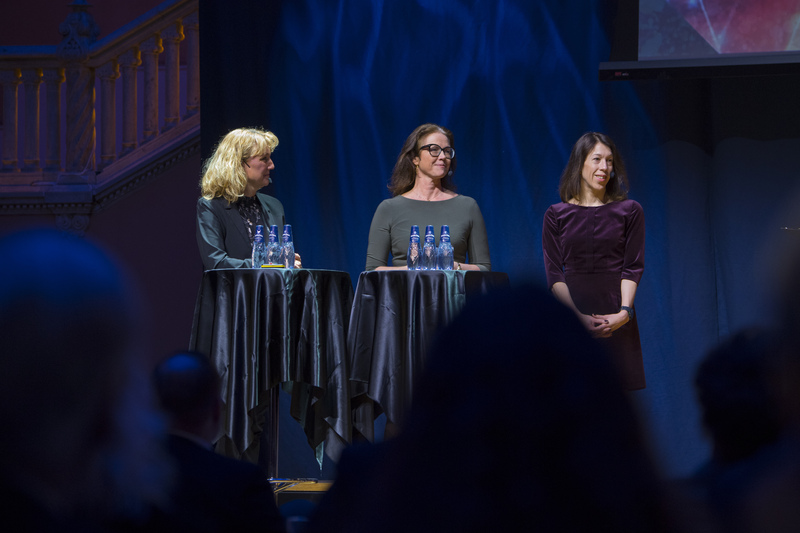 The Hong Kong Chamber of Commerce is an official partner to the Chamber of Commerce in Västerbotten and during a seminar held at Grand Hotel in Stockholm by the Region Västerbotten, HKCCSE’s chairperson Torborg Chetkovich, was part of a panel discussing Innovation and Competitiveness. 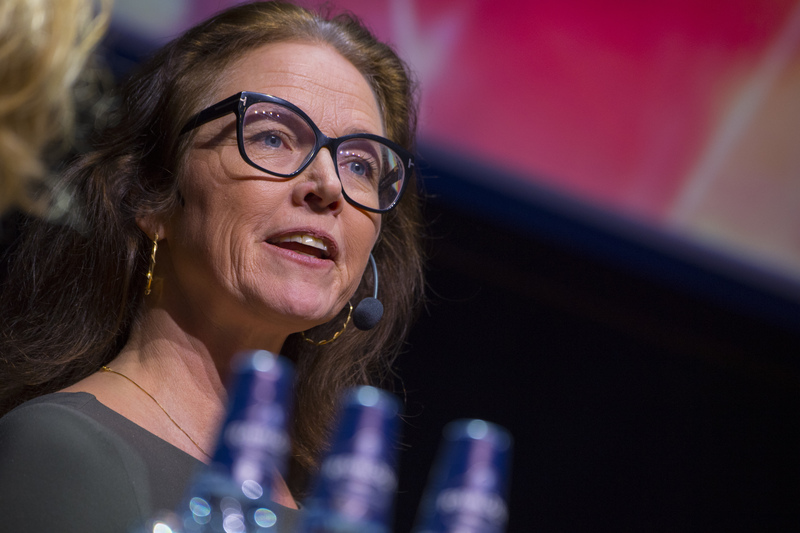 Hong Kong has an interest in Sweden, as being a hotspot for innovation and bold ideas. Our chamber’s main task is to help Sweden innovators to find counterparts and clients in Hong Kong. Region Västerbotten has an excellent way of working being both global and local at the same time and also through tight cooperation across different businesses with academia, the cultural sector, public bodies, and politicians. In my role as an Investor in Infrastructure I can see many possibilities, Mrs. Chetkovich said in the panel.